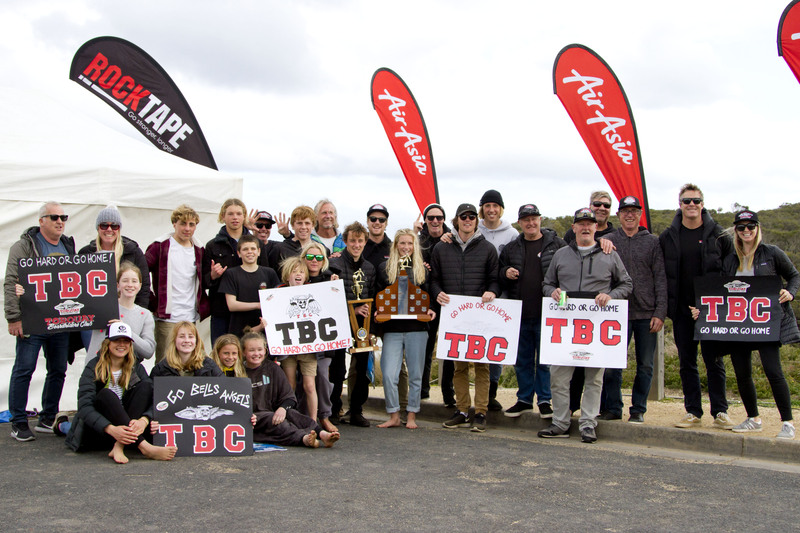 (Monday September 10th, 2018): Torquay Boardriders Club have won their eighth straight Victorian Teams Titles yesterday at Bells Beach, cementing the past decade in history as the most successful Boardriders Club in Victorian history. 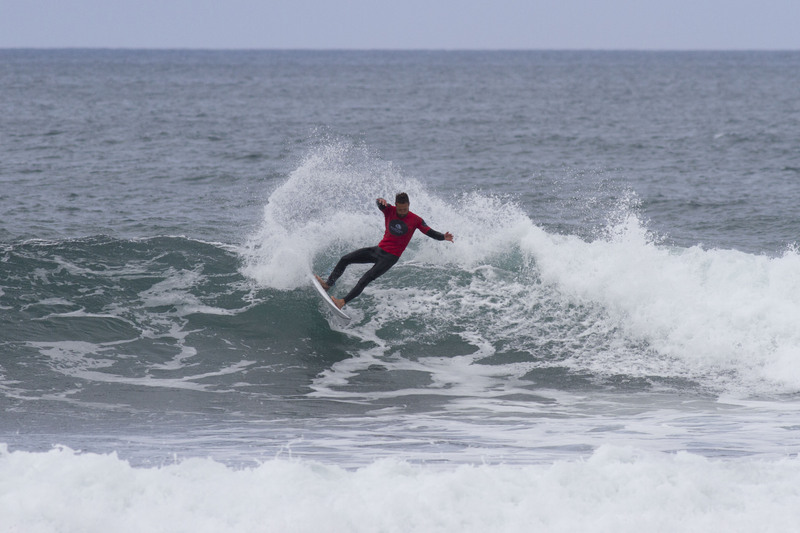 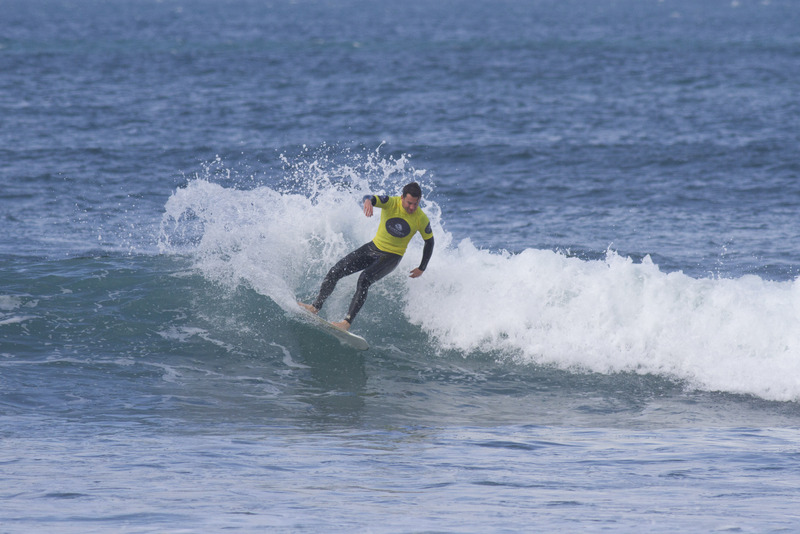 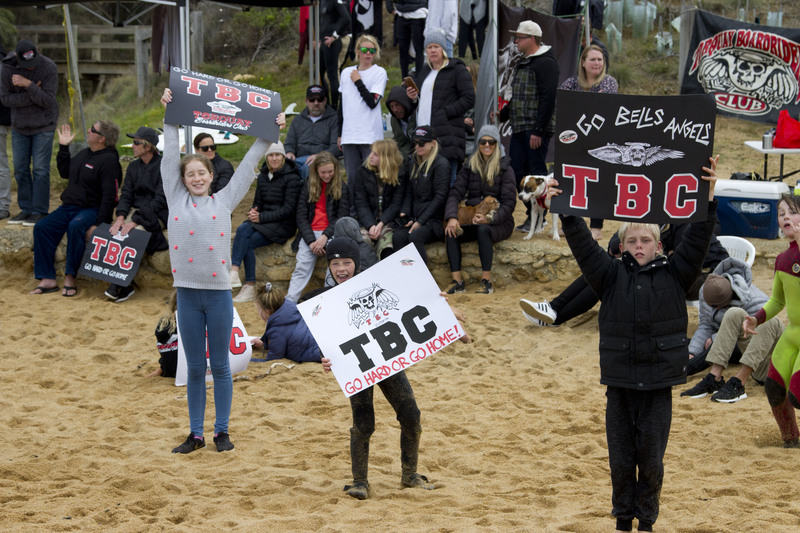 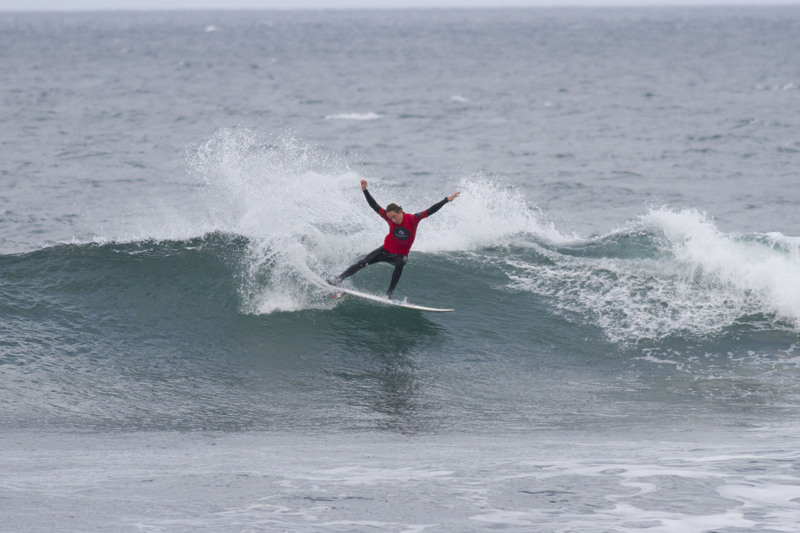 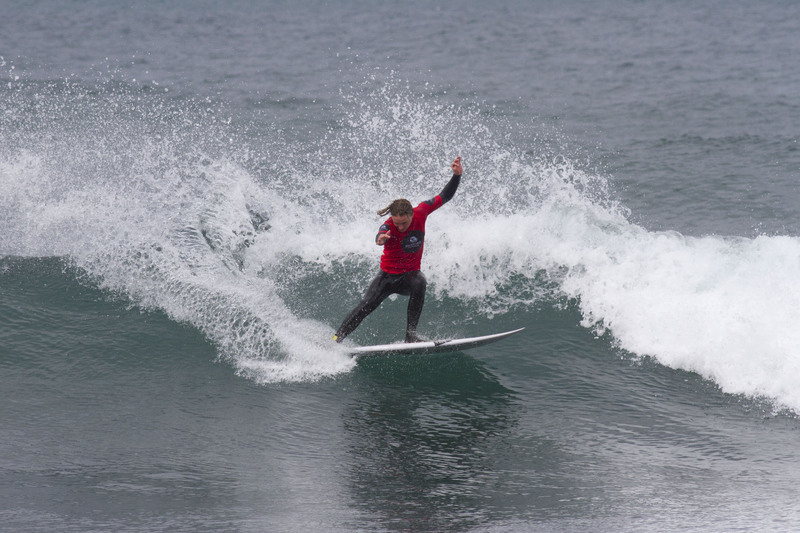 With a small swell on offer, eight of the top Boardriders Clubs from around state gathered at Bells Beach for the event that has been on the Victorian Surfing Calendar since 1977. 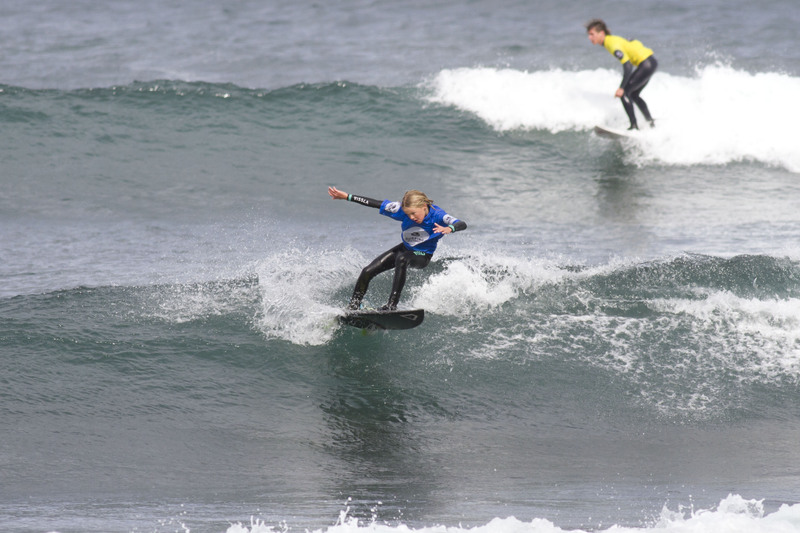 Torquay were dominant from the beginning winning their Semi Finals heats in both Open and Junior before finishing almost 10 points ahead of second place getting Jan Juc Boardriders in the final with a heat total of 48.65 points. 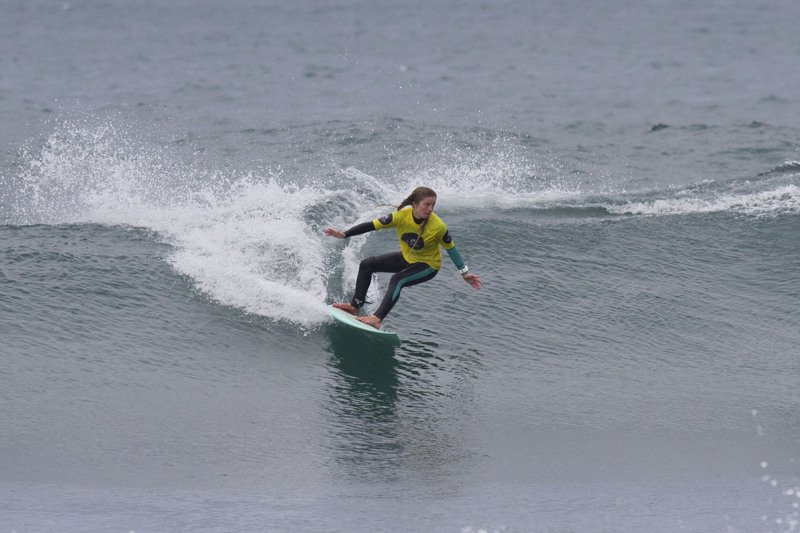 Finishing in second place in the Teams event was Jan Juc Boardriders, who finished on 36.60 points. 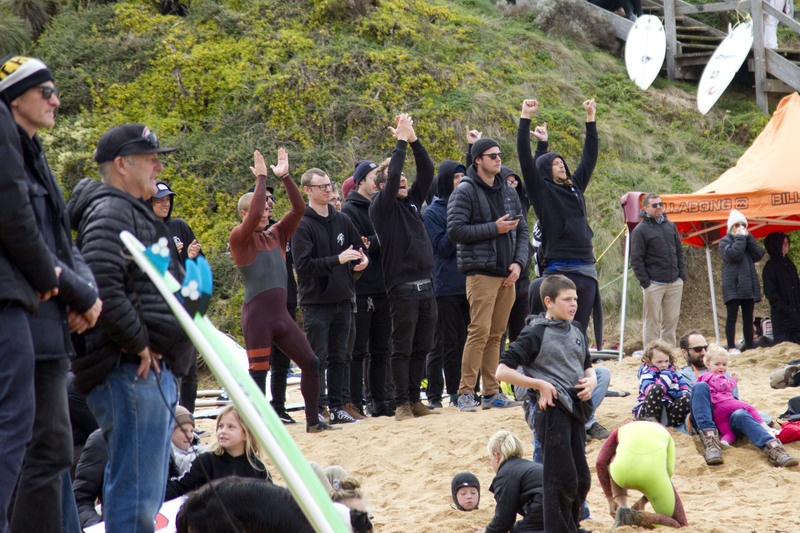 Phillip Island finished in third on 23.91 points with 13th Beach in fourth on 17.97 points. 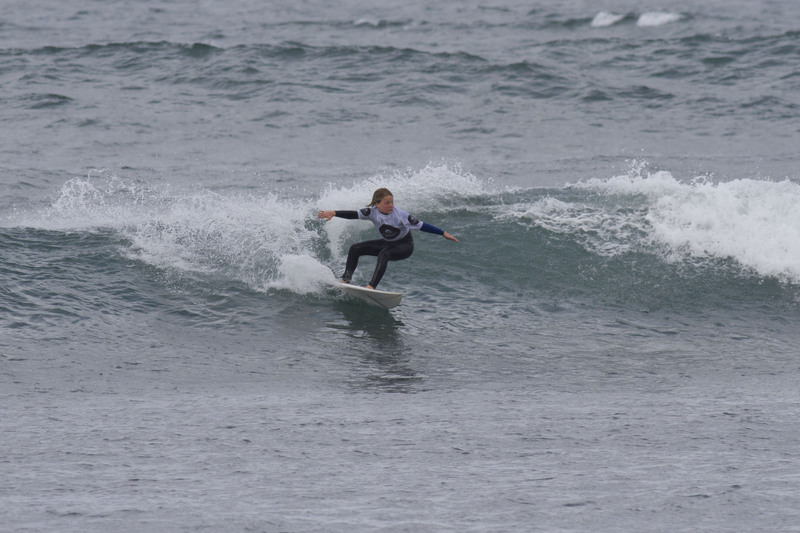 The Junior Teams event saw Torquay finish on 34.64 points showing their incredible depth of talent. 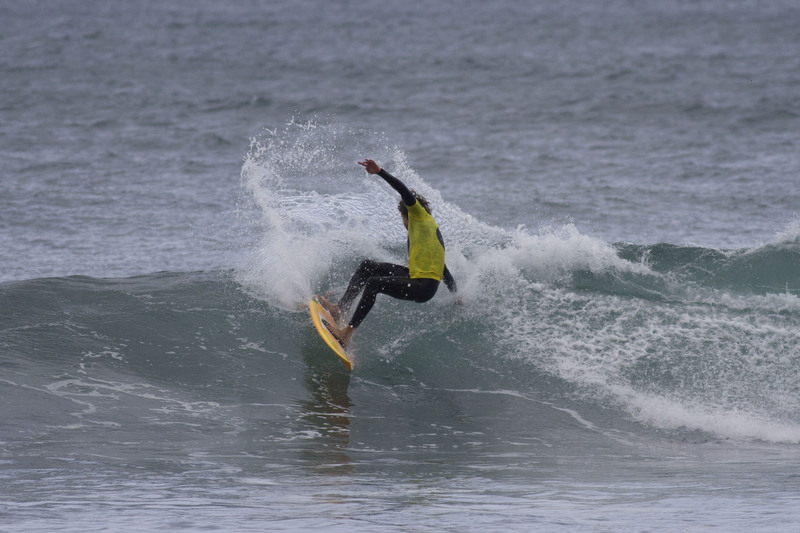 13th Beach finished in second on 26.11 points. 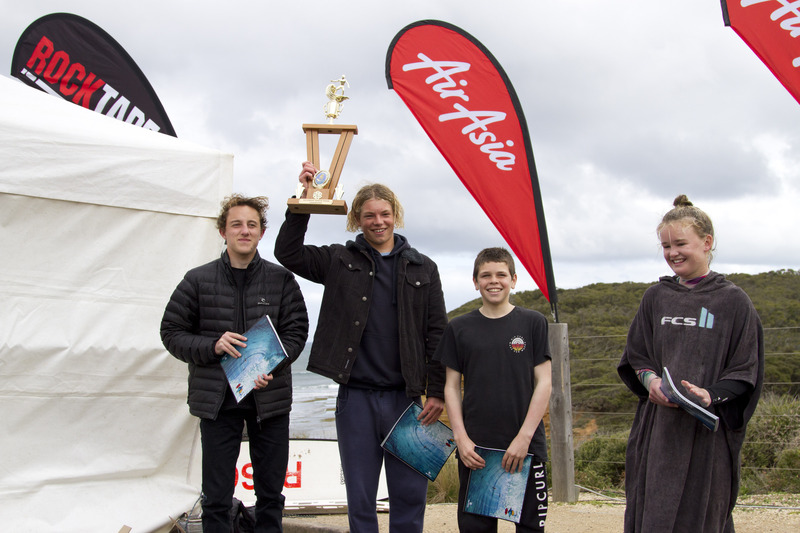 Point Lonsdale finished in third on 18.80 points with Peninsula Surfriders on 5.30 points. 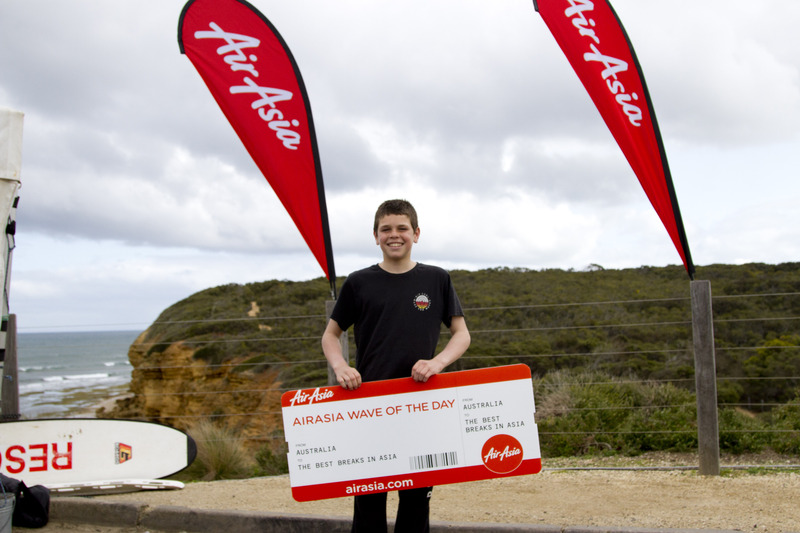 The Air Asia Wave of the Day went to Jackson Kay on Saturday for a series of powerful carves to earn himself an 8.00 point ride. 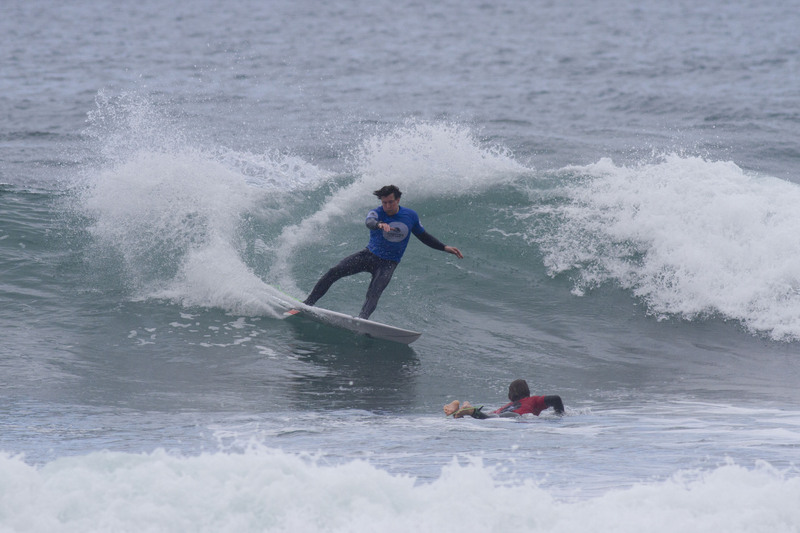 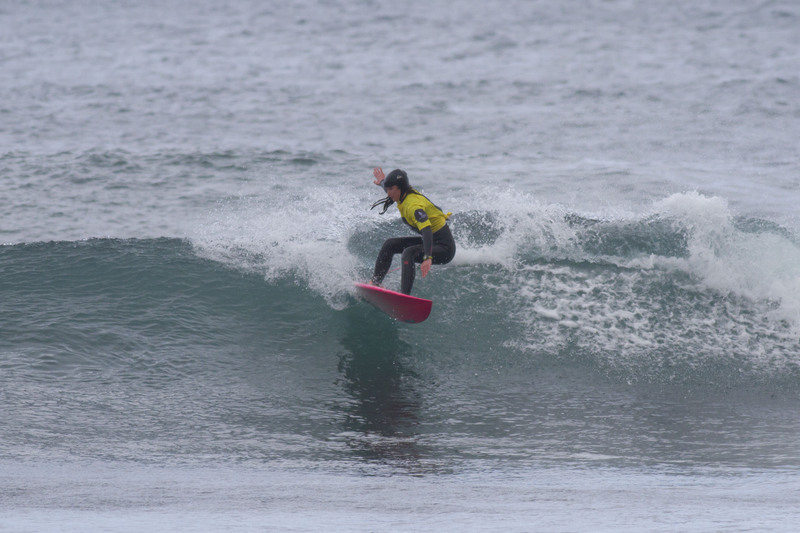 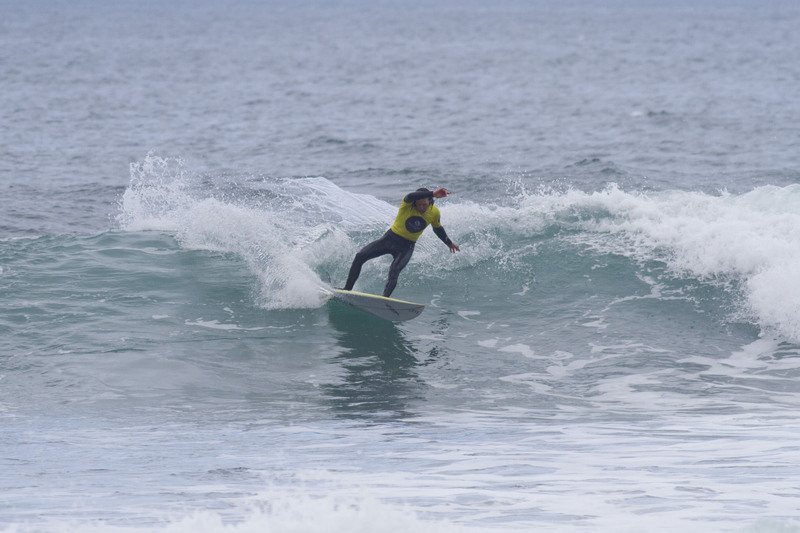 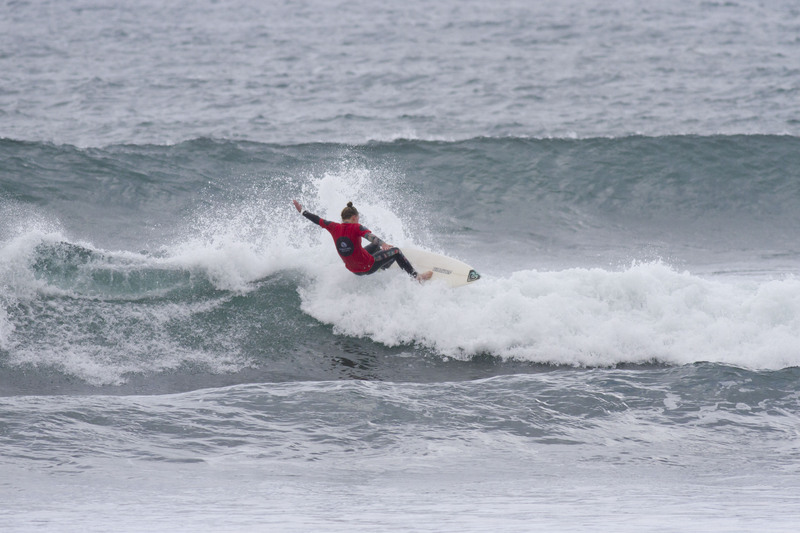 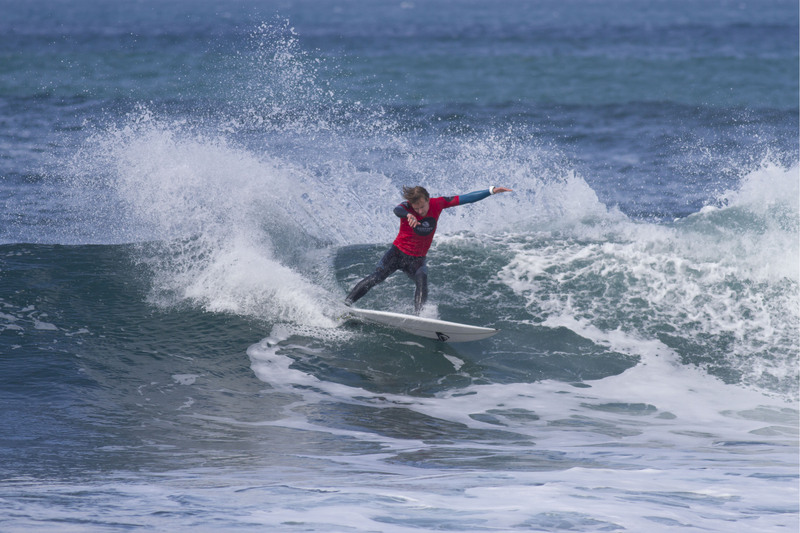 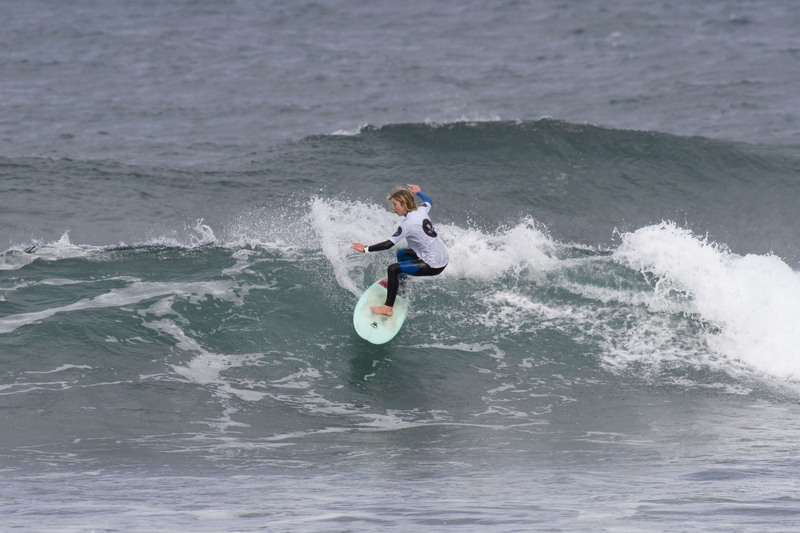 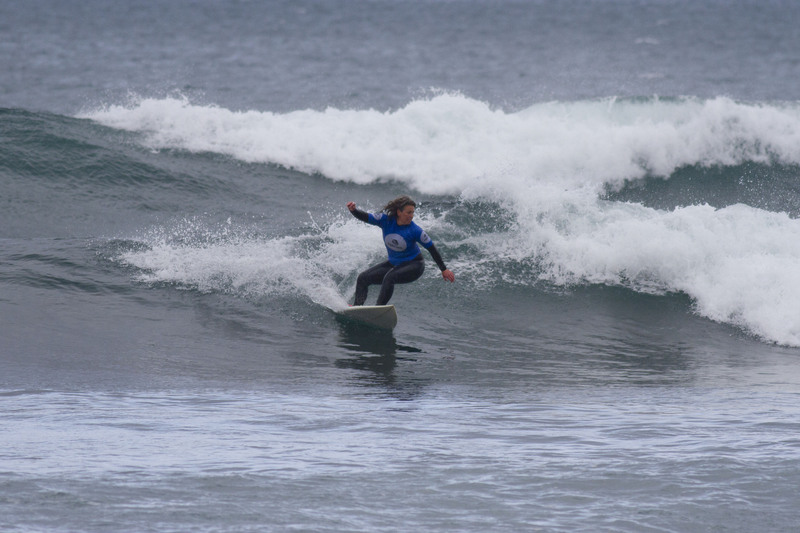 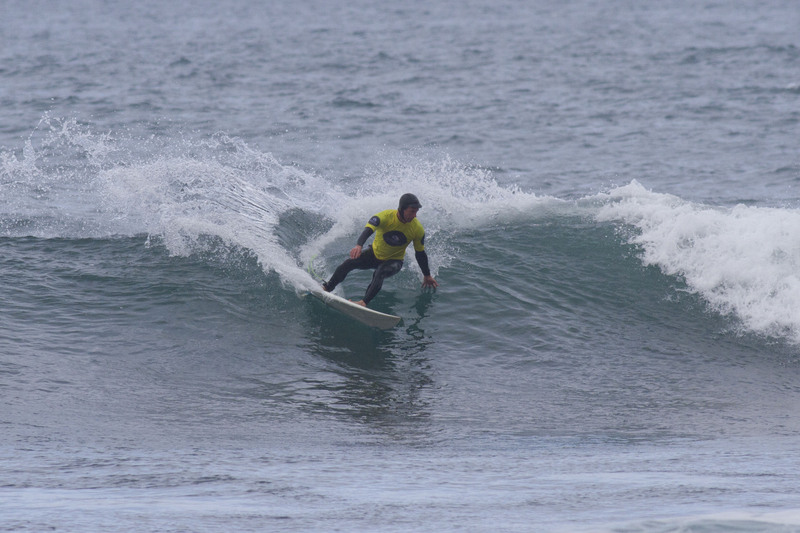 Sunday’s award went to Ethan Huxtable in the Junior Teams division for some progressive surfing to earn himself an 8.33. 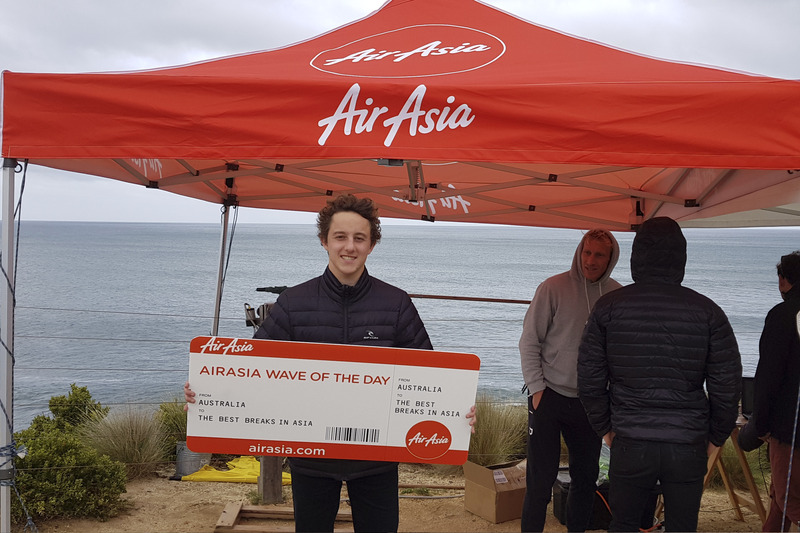 The Victorian Teams Titles is supported by Air Asia, Rocktape, Coastalwatch, Kings Cars, City to Surf Mobile Café and Surfing Victoria.